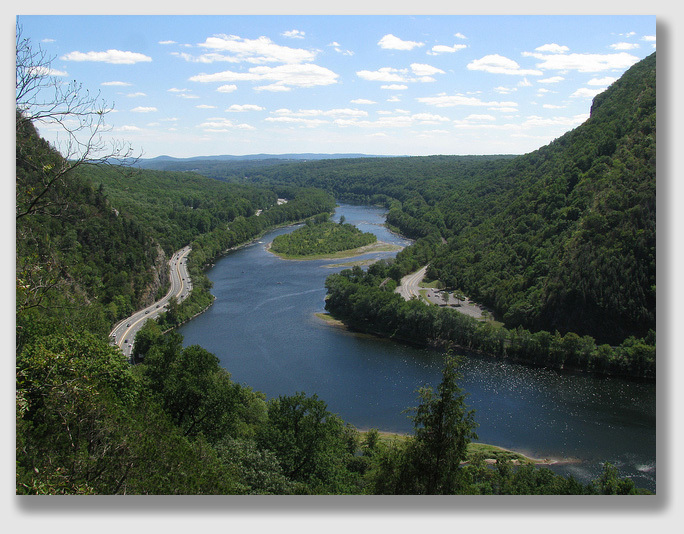 Ms. Merando and a friend had been enjoying the scenery of Delaware Water Gap National Park – a beautiful place – one summer day, when a tree (which had previously been topped) fell from an embankment and crushed the car, killing Ms. Merando and her young daughter, Kaylyn. It was a tragedy, and sometimes tragedies drive the bereaved to push harder than makes sense. That happened here, where Ms. Merando’s husband sued the National Park Service for not having removed this topped tree before it fell. The tree was a disaster waiting to happen, a dead, previously-butchered hulk leaning over the road like an ogre waiting to pounce. A legal tradition – dating back to the days of knights and knaves and peasants and ogres – holds that no one may sue the king without the king’s permission. The doctrine is known as “Sovereign Immunity.” To address the unfairness of this rule, the U.S. government and virtually all states have passed tort claim acts, which give permission in certain circumstances to sue the sovereign (here, the sovereign is an Uncle named Sam, not a King or Queen). The federal statute is called the Federal Tort Claims Act. Under the Federal Tort Claims Act, an individual may sue the government in some cases but not others. There are limitations. One of those limitations is that you can’t sue the government if it failed to perform a discretionary act. 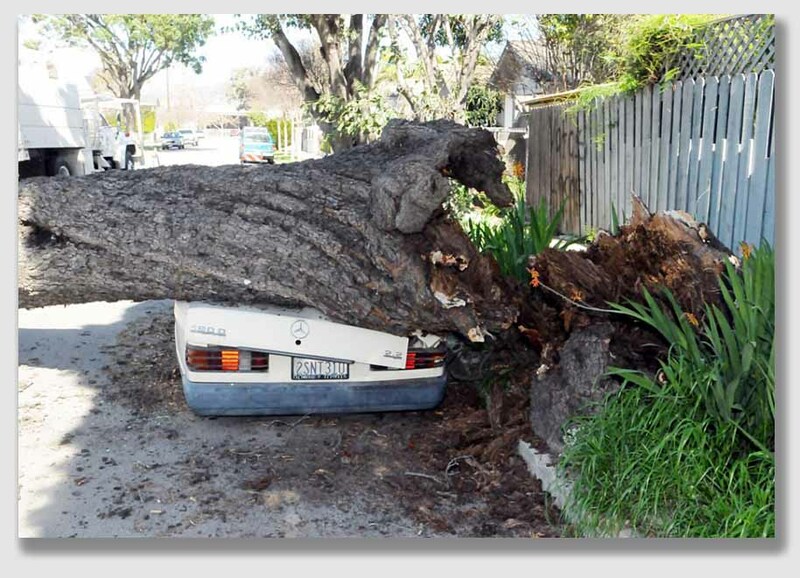 Whether hazard tree removal is a discretionary function is at the heart of this case. The Court of Appeals upheld the lower court, dismissing Mr. Merando’s case. The National Park Service, it appears, had written guidelines that essentially directed every park to adopt a hazard tree removal policy that makes sense for the individual park. The result is a patchwork of unwritten policies. That sounds like a prescription for chaos. Actually, it’s a prescription to avoid liability. If the Service had a written hazard tree removal policy and the local rangers hadn’t adhered to it with the tree in questions, then liability on the part of the government would be pretty clear. But, as some sharp National Park Service lawyer undoubtedly figured out — and yes, even Smokey the Bear has his own mouthpiece — if you don’t write it down, it’s that much harder for a plaintiff to prove that you failed to follow it. Merando v. U.S., 517 F.3d 160 (3rd Cir., 2008). Janine Noyes, Kathleen Merando and Kathleen’ daughter, Kaylyn, were sightseeing in Delaware Water Gap National Recreation Area. While traveling in Ms. Noyes’s car along the New Jersey side of the Park, a large dead oak tree fell from an embankment and crushed the vehicle. Mrs. Merando and her daughter were killed instantly. The tree was approximately 27 feet in length, and had been had “topped” and delimbed, leaving it standing in a “Y” shape with no bark or branches and with the dead tree pole leaning toward the roadway. The 63,000-acre Park lies along four miles of the Delaware River in Pennsylvania and New Jersey. It is mainly forested land, and is accessed by approximately 169 miles of roadways, 68 miles of trails, and several streams. As with other national parks throughout the country, the National Park Service, an agency within the U.S. Department of the Interior, is responsible for maintaining the Park, including the area where the accident in question occurred. The Government took title to the land where the oak tree was situated in 1969 and to the roadway itself in 1996. Plaintiff, as administrator of the estates of Ms. Merando and her daughter, sued the Government for negligence, alleging that the Government negligently pruned the tree causing it to die and eventually collapse, and that the tree constituted a hazardous and extremely dangerous condition of which the Government knew or should have known and that it negligently failed to act to remove the tree. The Government moved to dismiss the complaint on the basis of the discretionary function exception to the Federal Tort Claims Act (“FTCA”). The Government also argued that the New Jersey Landowners Liability Act barred the action. The trial court dismissed on the basis that the FTCA stripped the court of jurisdiction to hear the case. Mr. Merando appealed. Held: The district court’s dismissal was affirmed. The federal, as a sovereign, is immune from suit unless it consents to be sued. That consent, and the extent of the consent, is set out in the Federal Tort Claims Act, and it is a plaintiff’ burden to prove that the FTCA has waived the immunity. Generally, the government is immune from a suit claiming negligence in the discharge of a discretionary function. The purpose of the discretionary function exception is to prevent judicial second-guessing of legislative and administrative decisions grounded in social, economic, and political policy. In determining whether the discretionary function exception applies in any particular case, a court must first determine whether the act giving rise to the alleged injury involves an element of judgment or choice. The requirement of judgment or choice is not satisfied if the law, a regulation, or policy specifically prescribes a course of action for an employee to follow, because the employee has no rightful option but to adhere to the directive. – But even if the challenged government conduct involves an element of judgment, the court must determine whether that judgment is of the kind that the discretionary function exception was designed to shield. The focus of the inquiry is on the nature of the actions taken and on whether they are susceptible to policy analysis. In this case, determining whether the discretionary function exception applied to a tort action arising when the dead tree fell on the passing car, the relevant conduct was not the National Park Service’s alleged violation of its mandatory policy not to “top” trees, because there was no evidence that the Government was involved in or consent to the topping of the tree. Instead, the relevant conduct was the Service’s decisions that comprised its hazardous tree management plan and its execution of that plan. 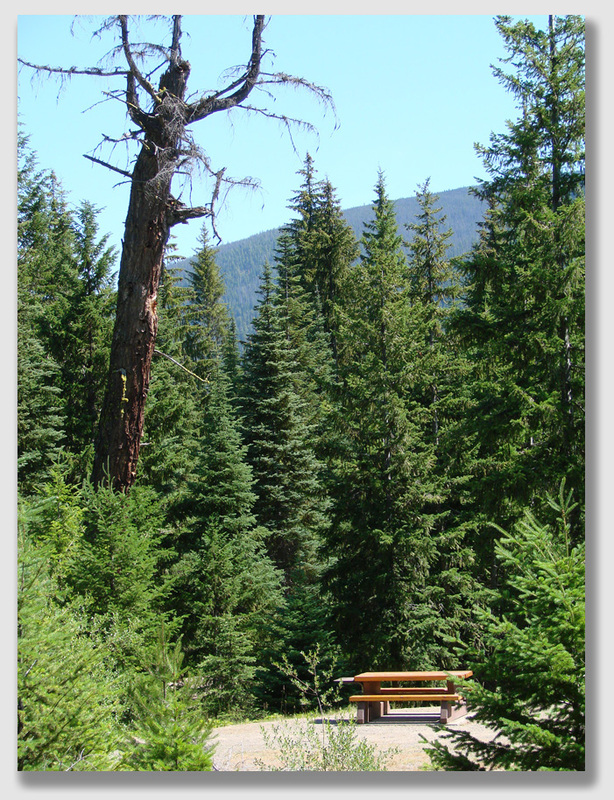 The issue was whether the controlling statutes, regulations, and administrative policies required the Park Service to locate and manage hazardous trees in any specific manner. The Court concluded that the Service’s unwritten tree management plan did not mandate any particular methods of hazardous tree management, and its choice to use “windshield inspections” in low usage areas of the park was a discretionary decision — driven by limited resources — not to individually inspect every potentially hazardous tree in the park.